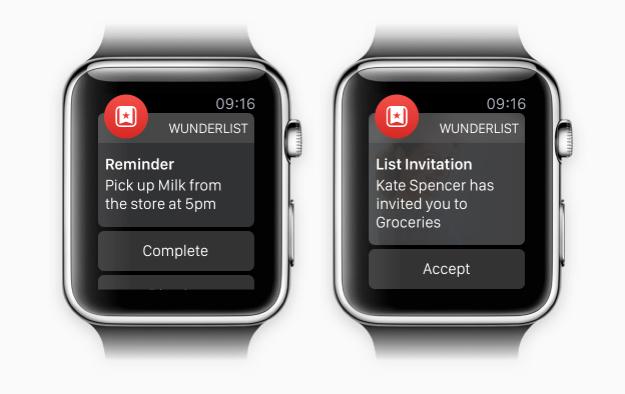 In a detailed blog post, powerful task management service Wunderlist has offered a nice look at its Apple Watch app. Very early on, we decided that Wunderlist for Apple Watch shouldn’t try to do everything you can already do on your phone, tablet or desktop. Instead we wanted every interaction with Wunderlist on the Watch to be hyper-relevant and personal. The Home view gives users quick and easy access to the most important parts of the app like the agenda for today and important to-do items assigned. 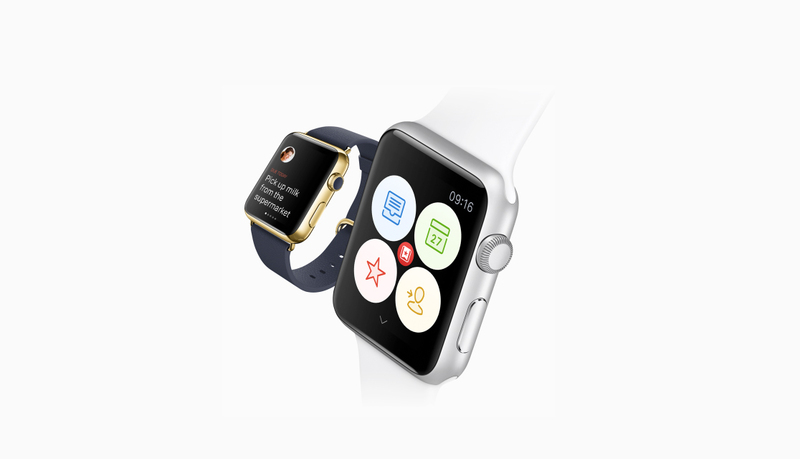 The watch’s Digital Crown can be used to scroll through all of your lists. Interestingly, the Home view on the watch was inspired by the app’s colorful sidebar icons and really stands out. Users can also interact hands-free with the app using smart voice input. An example of Wunderlist notifications on the watch. Lehnert also takes time to discuss some of the customized animations in the watch app. And with an eye on the Apple Watch’s battery life, the app was designed to be energy conscious with a substantial amount of white text on a black background. The entire blog post is definitely worth a read. 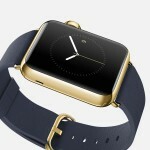 I’ll be interested to use the Wunderlist app when I receive my watch. 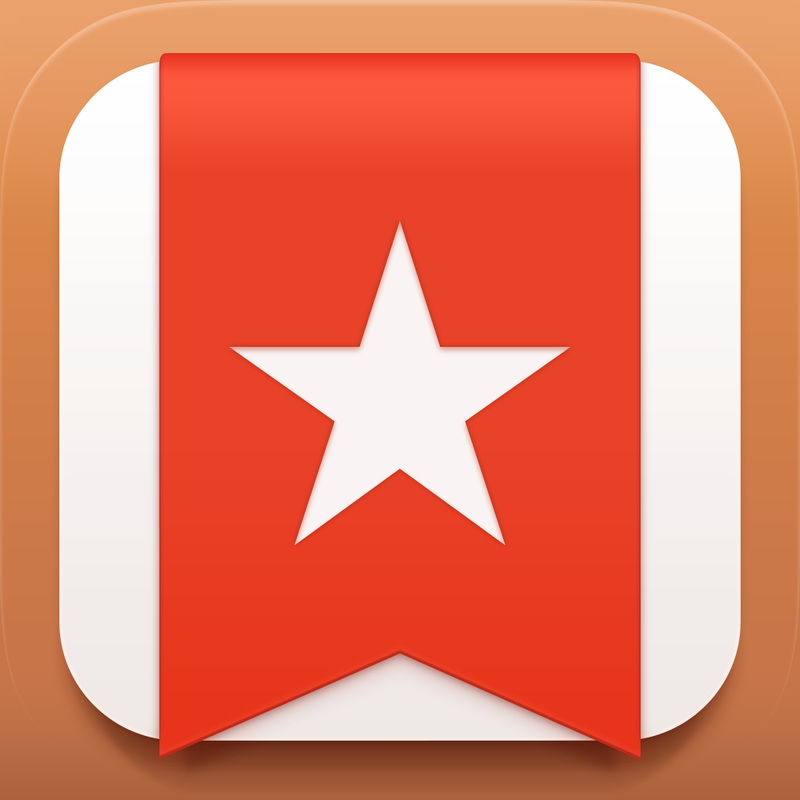 You can download the Wunderlist app, with Apple Watch support, now in the App Store for free. It’s a universal app designed for the iPhone/iPod touch and iPad/iPad mini. Just yesterday, Apple opened up the floodgates and began to approve app updates featuring Apple Watch support. Some of more notable updated titles included Evernote, Dark Sky, Twitter, Target, Sky Guides, Things, and many others. And as always, if you’re interested in other Apple Watch apps, take a look at the dedicated portion of our sister site WatchAware. For other recent news, see: Meet ‘the new Steller’ as the popular storytelling app gets a design overhaul, WhatsApp voice calling will arrive on iOS within the next few weeks, and Live streaming video app Meerkat gets even better with its first major update.